To track your shipment with any courier just enter the tracking number below. to import or export your goods more efficiently and cost effectively. from numerous suppliers as one shipment. need for smooth delivery, better customer feedback and greater efficiency. underpin reliable delivery of your UK parcels and freight. ensure your product orders are picked, packed and dispatched quickly and efficiently. ITD Global – E-commerce can provide you with a complete solution for your e-commerce business. 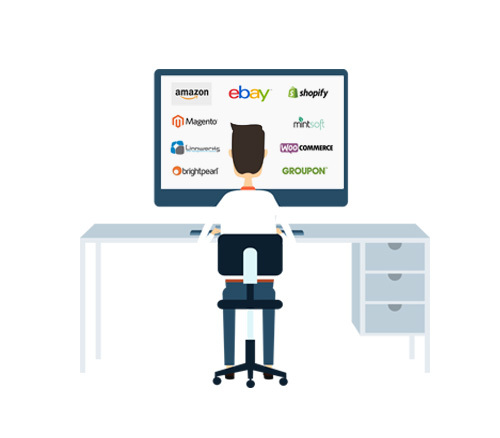 With our innovative carrier management software with over 20 API integrations including Amazon, EBay, Shopify, Linnworks & Groupon coupled with our extensive network of delivery carriers including Hermes, Yodel, UPS and more, ITD Global can help you grow your e-commerce business. With ITD Global, you have access to a comprehensive range of integrated express distribution, freight, e-commerce and warehousing services. We are different because we give you personalised shipping solutions to suit your specific circumstances. We also pride ourselves on a personal approach to customer service – and we achieve this for you at lower costs. 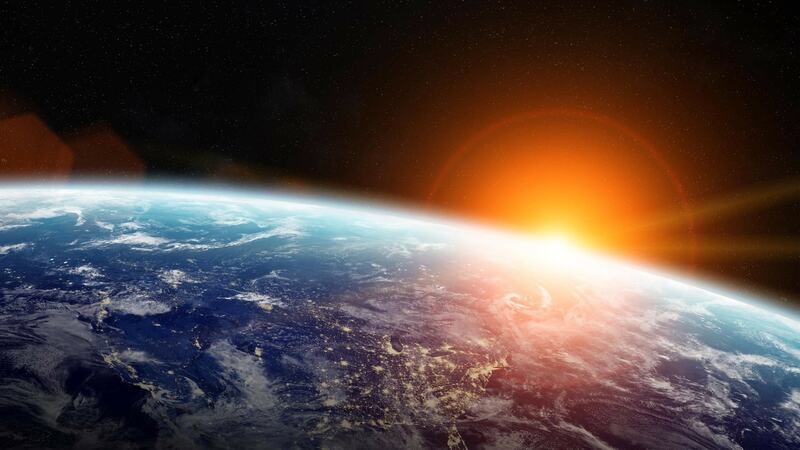 With expertise on the ground in key continental locations such as China, Australia, India, the United States and the United Kingdom, we pride ourselves on a face to face approach and giving our customers e-commerce and express shipping management support. Delivering your shipments, anywhere in the world, when and where you need them, with discounted prices. 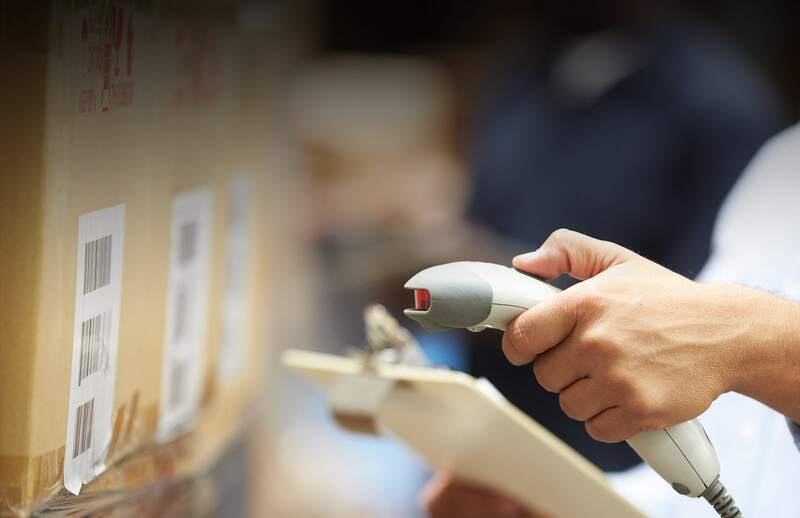 Use ITD Global's fulfilment, stock management and warehousing expertise to ensure your product orders are picked, packed and dispatched quickly and efficiently. Dependable express or economy air freight services allowing you to import or export your goods more efficiently and cost effectively. 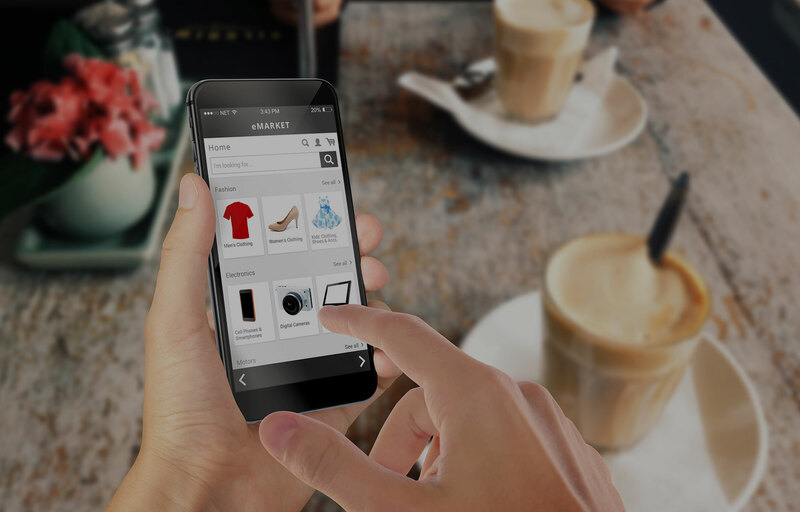 ITD can provide the integrated e-commerce platforms and capabilities you need for smooth delivery, better customer feedback and greater efficiency. With the ability to consolidate samples across China and India, with ITD you can reduce your costs by utilising our freight consolidation centres. Tap into our experience of the UK’s delivery networks to underpin reliable delivery of your UK parcels and freight. Our experience with ITD has been positive: emailed quotations come back to us quickly and confirmation of collection is prompt. 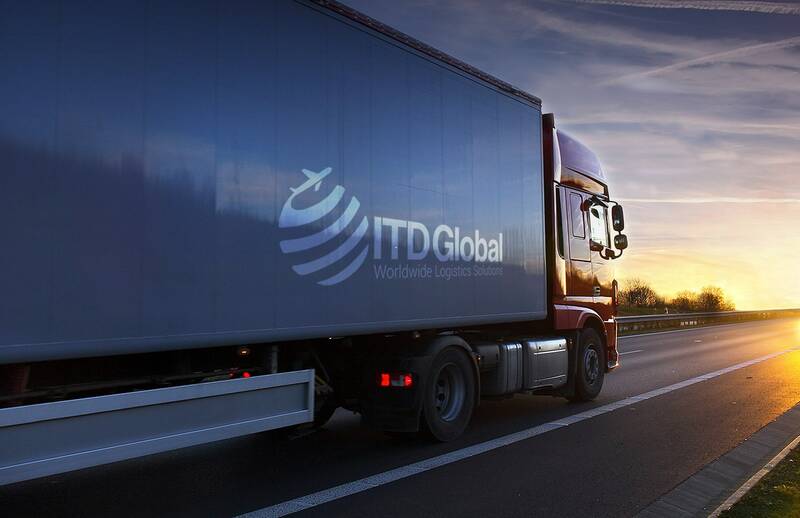 ITD Global’s proven track record in freight consolidation techniques is underpinned by our presence across several continents. In short, we do not outsource the job to third parties you do not know. 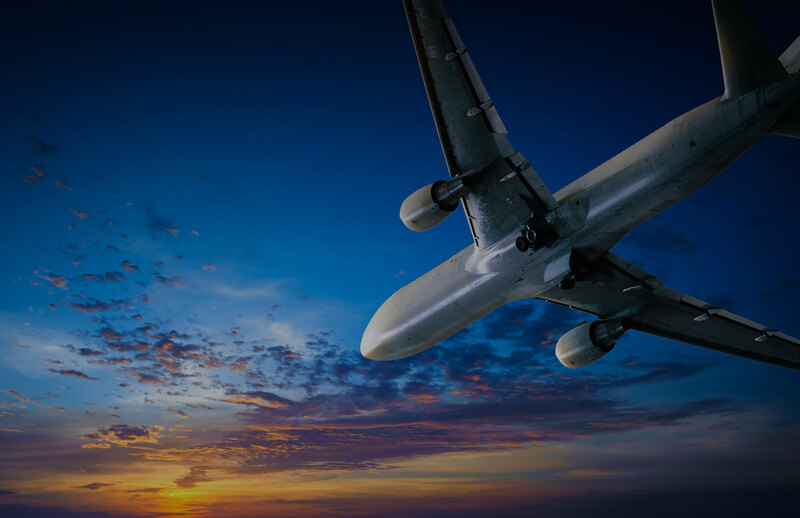 ITD Global have made our lives so much easier and enabled us to concentrate on our main business without having to worry about the logistics of air freight. We have been using ITD’s services now for several years because they are extremely competitive price wise and offer excellent service. The team at ITD is always there to go the extra mile for any urgent or unusual requests that we make. The cost savings we have seen across our business using ITD Global are nothing short of remarkable and come with no impact on the overall service level.